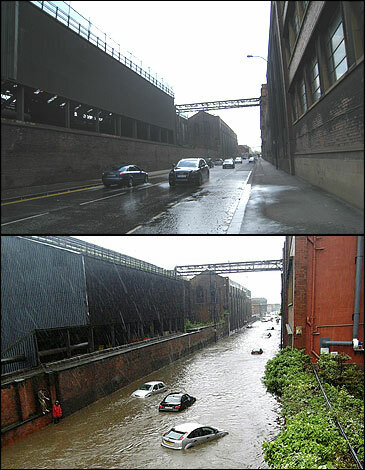 Living in these times of climate change, we have all seen and heard of the flooding which has caused havoc across the UK. Airload Environmental has played its part in many of the clear up operations across Yorkshire, hiring out pumps and vacuum tankers to clean up the silt and disinfect the flooded areas. Working as a service provider to the highways, utilities, emergency services, steel and coal manufacturers. 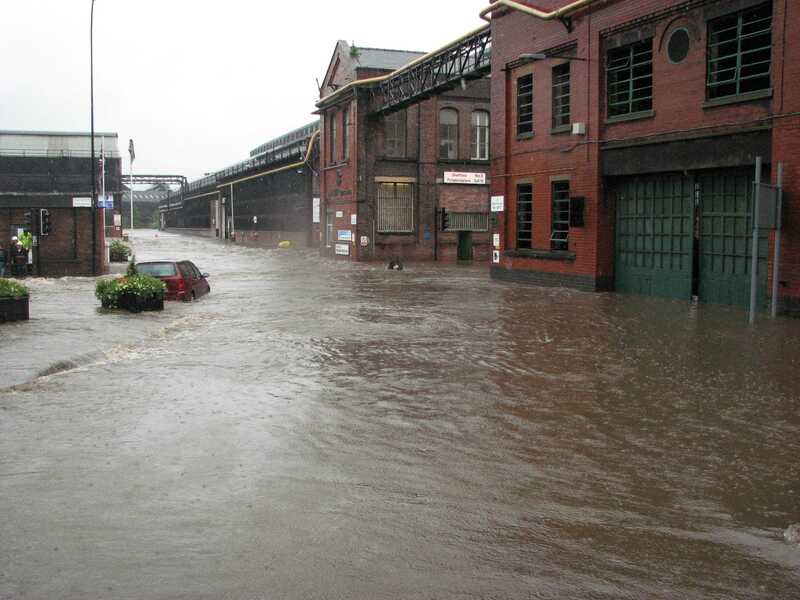 Here at Airload Environmental we have to be able to react both quickly and effectively to minimize damage and the impact of the flood water with a clear flood clearance plan. • They are cheap and easy to install.